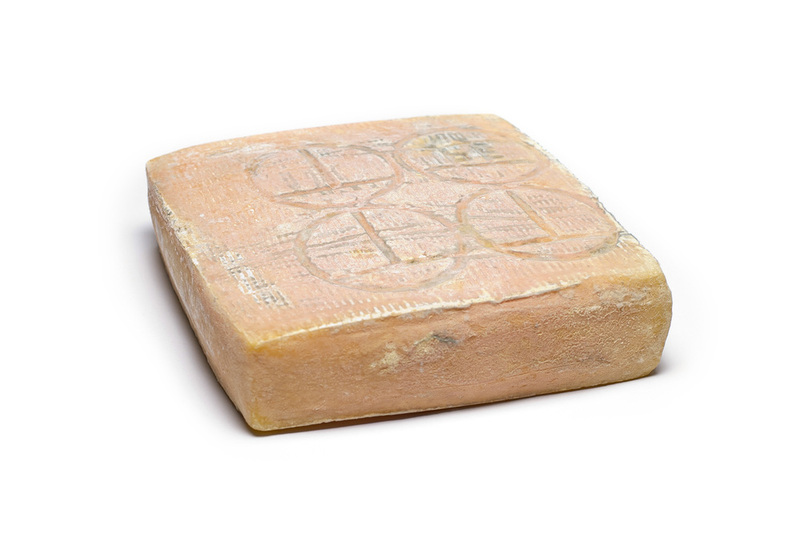 Hailing from the far north region of Lombardy, this sweet and milky Taleggio is younger than most. It has a supple texture that doesn’t ooze across your plate, and is palatable for those that typically steer away from the funk. The rind has a touch of earth, but does not overwhelm the simplicity of flavors from the paste. This cheese can be melted and added as an ingredient to a dish, or stand up on its own on a cheese plate.